Create Your Profile With Us! You can create your own personal profile with us. You just follow some simply steps and you will get your own profile, which you can share with freinds, relatives, any other. Your profile is your identification. So what you wait for? 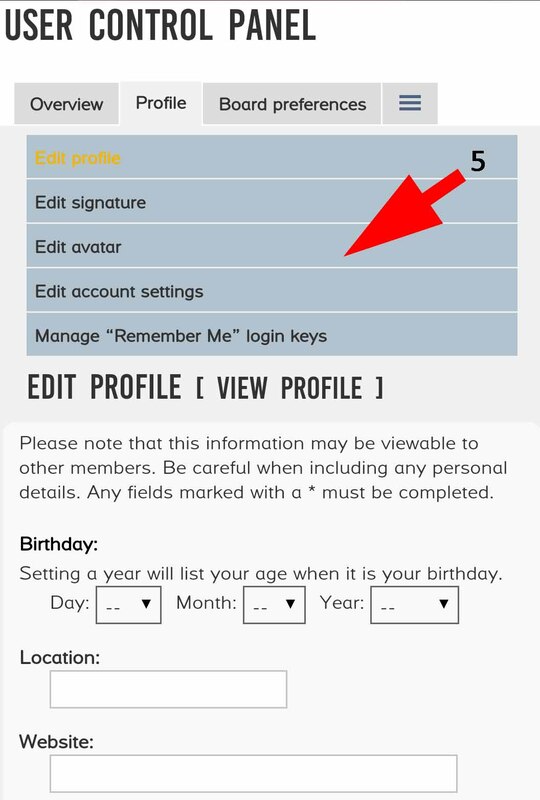 Steps to get your own profile. First you have to go for register with us via click below link. Fill the all necessary details and click on register. After that you need to verify your account via email avctivation link. When you successfully verify your account, you have to go for login to your own account via below link. 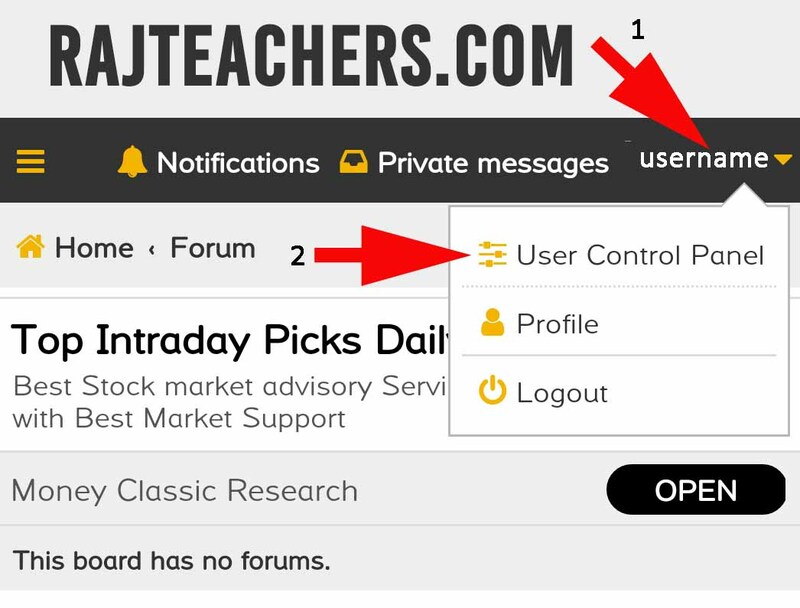 After login click on your username which is situated on right-top of screen. you see a box with three option. 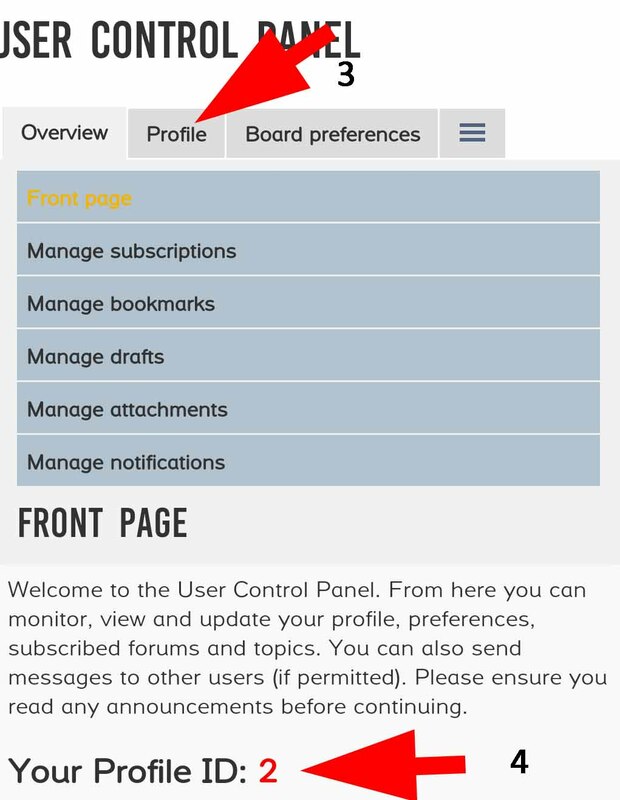 click on User Control Panel. 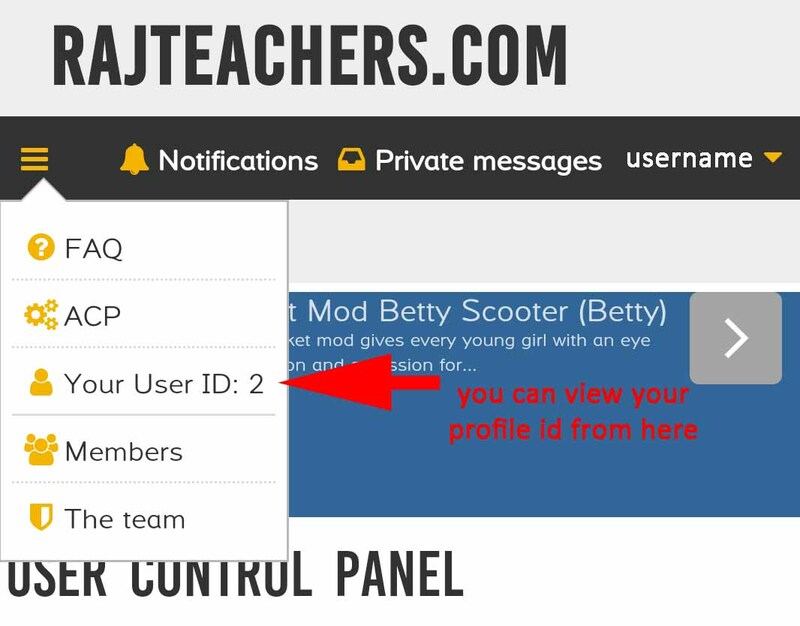 Going to After User Control Panel you see your profile id in bottom of page or to update your profile information click on profile tab as on screen shot below. In profile tab you have to fill your all information in given box. After fill all information click on submit button situated on bottom of page or to update avatar click on Edit Avatar link and upload your avatar in size of 200x200 pixel. You can also view your profile id via click on left-top link as on screenshot below. To view your updated profile click on the as on screenshot below.